Fabric compensator (fabric compensator) can compensate the axial, angular, with no thrust bearing design, simplify, corrosion resistance, high temperature resistant, silencing damping characteristics, especially suitable for the hot air pipeline and soot pipe. 1, compensation can compensate the direction, much better than that of unitary compensation only metal compensator. because in the process of the pipe connection, and the system error, fiber better compensated the installation error compensator. fabrics, heat preservation cotton body itself has the function of sound absorption, vibration insulation transmission can effectively reduce boiler, fan noise and vibration of the system. as the main materials for fabrics, unable to pass.With fibre fabric compensator can simplify the design, avoid using large bearings, save a lot of materials and Labour. 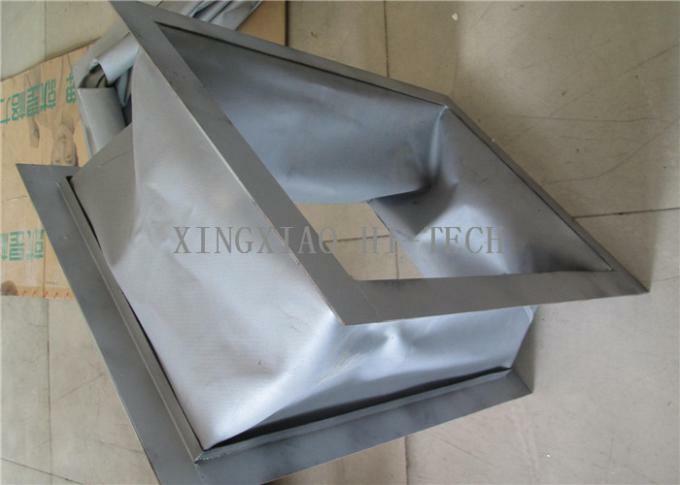 5, good high temperature resistance, corrosion resistance, selection of fluorine plastics, organic silicon material has good high temperature resistance and corrosion resistance. there is a perfect system of production, assembly, non-metallic expansion joints to ensure no leakage. 7, light weight, simple structure, easy installation and maintenance. 8, fabric compensator at a price below the metal compensator, the quality is superior to the imported products.The price is 1/2-1/5 of imports. 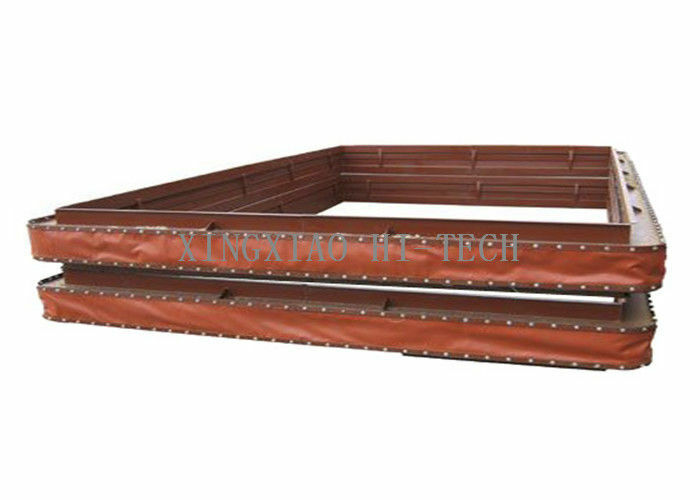 Rectangular non-metallic compensator is made of non-metallic and composite of two comparable to adjacent piping connected to equipment management takeover (or flanges) and flexible parts of insulating material, is mainly used for transmission of micro pressure compensation of dust, smoke, gas and other gas pipeline and equipment system, mechanical vibration and temperature of subsidence displacement of foundation.